Sherlyn has served as the Executive Director for the Community Health Centers of Benton and Linn Counties since 2006. 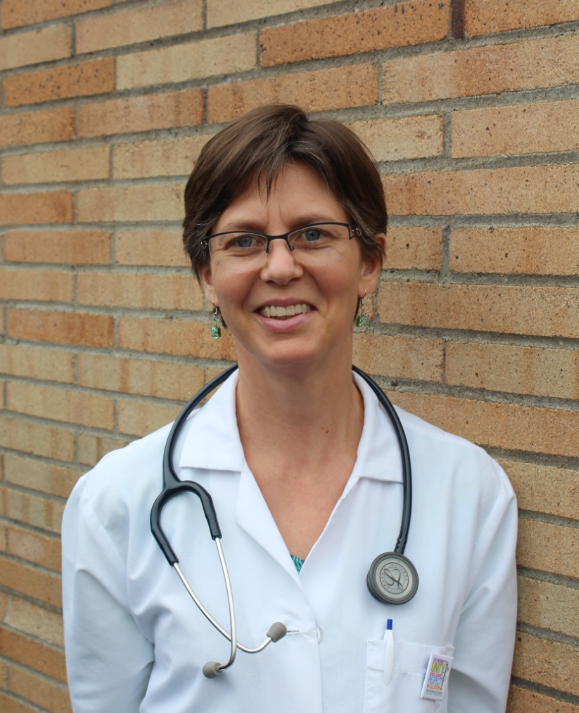 Prior to moving to Oregon she developed and was Director of a Health Center in Fargo, North Dakota. Sherlyn has more than 25 years of experience in developing and delivering primary care and public health services that address the needs of vulnerable populations. She holds a bachelor’s degree in nursing from Moorhead State University and a master’s degree in public health from the University of Minnesota. She and her husband, Arne, have four sons and four grandsons. Sherlyn loves to read, and enjoys music and traveling. Morry has lived in the mid-Willamette Valley for over 30 years and has been the Chief Financial Officer for the Community Health Centers of Benton and Linn Counties since 2009. Morry has over 30 years’ experience in financial accounting in healthcare. He holds a bachelor’s degree in Business Administration from the University of Minnesota. He and his wife Joni have three daughters and two grandsons. In his spare time he enjoys motorcycles, sports cars, photography, camping, and golf. Kristin Bradford, MD, MPH has been a primary care provider with the CHC since 2009 and the medical director since 2013. She obtained her medical degree from the University of Vermont College Of Medicine in 1996 and completed post-graduate training in Saint Louis in Family Practice, Preventive Medicine, Public Health and Community Medicine. She worked at Kaiser Permanente in Sacramento and at Mendocino Community Health Centers in Willits, CA before moving to Oregon with her husband and twin sons in 2009. She is committed to providing quality medical care to vulnerable populations and community members who have limited access to health care. She enjoys spending time with her family outdoors, hiking, gardening, dancing, relaxing with a good book and practicing her Spanish skills.